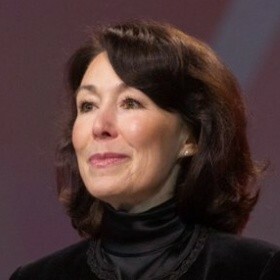 Safra A. Catz is chief executive officer of Oracle Corporation and a member of the company’s board of directors. She previously served as president of Oracle and has also served as the company’s chief financial officer. Catz first served as Oracle’s chief financial officer from 2005 to 2008, as executive vice president from 1999 to 2004, and as senior vice president from April to October 1999. She served on the board of directors for HSBC Holdings, one of the world's largest banking and financial services organizations, from 2008 through 2015.